I think I have finally decided on a color! 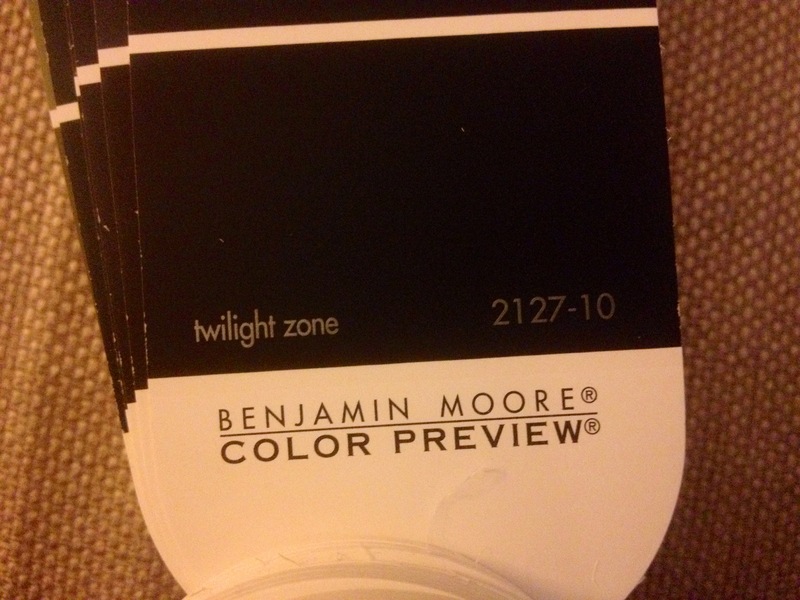 Benjamin Moore Paint: Twilight Zone And no I’m not kidding. We are all looking for some kind of sanctuary. 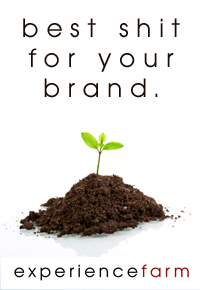 A place where we can dream, create, focus, hibernate with a good book or even to simply rest. For some of you your ideal studio will be light and bright and for others, it will be dark and soothing. I’ve been on the fence until recently which category I fell into. You see, my studio has been anything but a sanctuary since last year. It became a bit of a catch all for all of my DIY projects and clothes that don’t quite fit anymore and I’m just now coming around to reclaiming it. Over the last few months I’ve looked for inspiration on Pinterest – repeatedly I was drawn to dark, brooding colors (shocker, I know) and was particularly taken with the work of Renzo Mongiardino. As much as I loved the palettes he chose, I still needed a cleaner, simpler look and feel to the overall layout. That is where the pins below came into play and I decided to take the leap to the dark side of color for one wall in my new sanctuary. I still love having the glow of sunlight bounce off the walls and will keep you up to date on my progress of integrating a dark dramatic wall in a sunny space. I’m really looking forward to reclaiming my studio space and refinishing/creating/sewing along the way.